Chris Hulleman is a professor in the Curry School of Education at the University of Virginia, where he researches motivation. He is also a fellow at the Carnegie Foundation for the Advancement of Teaching and co- director of the Motivation Research Institute at James Madison University. In 2014-15, Chris was a fellow-in-residence at the Center for Advanced Study of Behavioral Sciences at Stanford University. Chris received his Ph.D. in experimental social and personality psychology from the University of Wisconsin-Madison in 2007 and his B.A. from Central College, where he was a member of the football team. Prior to his career in psychology, Chris spent six years as teacher and coach in Iowa. Kenn Barron is a professor of psychology at James Madison University, where co-directs the Motivation Research Institute. 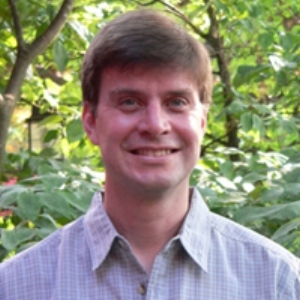 He and his collaborators focus on developing and evaluating assessment tools to measure motivation, and developing and evaluating interventions to improve motivation. In 2012, he was named a fellow of the American Psychological Association and one of Princeton Review’s Top 300 professors in America. Kenn received his Ph.D. in social and personality psychology from the University of Wisconsin-Madison in 1999 and his B.A. from Bucknell University, where he was a member of the men’s soccer team. 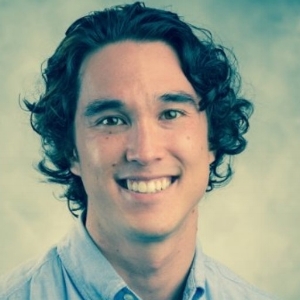 Yoi Tibbetts is a research assistant professor in the Curry School of Education at the University of Virginia. His research focuses on understanding and helping underrepresented students achieve in higher education. Yoi received his Ph.D. in social and personality psychology from the University of Wisconsin-Madison and earned his B.A. from Swarthmore College in 2009, where he was a member of the men’s soccer team. Evan Nesterak is Editor-in-Chief of the Behavioral Scientist. Prior to joining MAP, Evan researched grit and character development with Angela Duckworth at the University of Pennsylvania. Evan has coached soccer for over six years and currently serves on the board and is a coach-trainer for the U.S. Soccer Foundation’s Soccer for Success program in Chester, Pennsylvania. Evan grew up playing soccer for Real Colorado before attending Swarthmore College, where he earned his B.A. in 2009 and was a member of the men’s soccer team.